If you're looking for an affordable option when it comes to replacing missing teeth, full or partial dentures are a great choice. Historically, complete or partial dentures are one of the most cost effective ways to replace all or many missing teeth with one appliance. When they replace all missing teeth in one arch, they are called complete dentures, and are retained by suction and muscles. When they replace only some missing teeth, they are called partial dentures and are held in place by the remaining teeth. These can often be designed so that more teeth can be added to the denture as other teeth are lost. 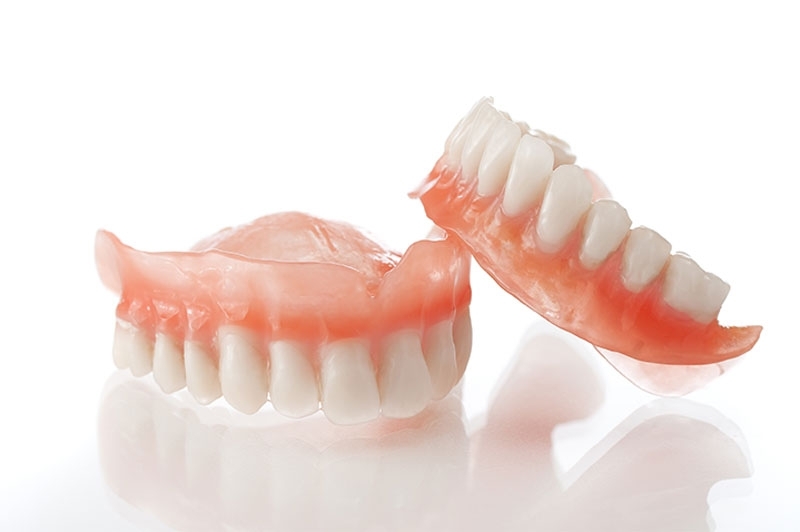 If you would like a denture that can retain better, or perhaps permanently, there are options available for implant-supported or implant-retained dentures. We’d be happy to sit down to discuss which treatment option would be best for you.